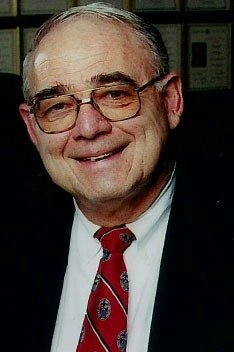 Federal Way, Wash. – William H. “Bill” Mays, a longstanding and extraordinary volunteer of the PNGA, WSGA, PCGA, USGA, and The Home Course passed away on Tuesday, August 21st. He was 79. Since 1979 – for more than three decades – Bill Mays made countless and selfless contributions that have resulted in the Associations achieving a level of excellence and respect within the golf community that would otherwise not have been possible. The family has asked that, in lieu of flowers, a donation be made in the name of Bill Mays “All that is good for the game,” which is a special segment of the PNGA Patrons of Golf Program that helps raise money for the future building structure of Northwest Golf House at The Home Course, the future permanent offices of the PNGA, WSGA and Allied Associations. Please make checks payable to “PNGA Patrons of Golf” making note it is in remembrance of Bill Mays, and send to the PNGA office (1010 S. 336th Street., Suite 310, Federal Way, WA 98003).